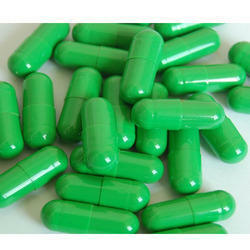 Exporter & Supplier of Anti Cancer Tablet. 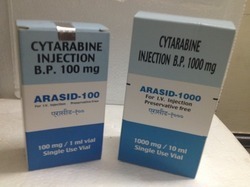 Our product range also comprises of Eye Drops, Human Insulin and Ayurvedic Medicine. Temonat (temozolomide) (tem-oh-zohl-oh-mide)also known as generic temodar or generic temodal belongs to the general group of medicines known as antineoplastics. How Arasid Injection worksArasid 1000mg injection interferes with the growth of DNA and RNA of the cancer cells by substituting their building blocks. It prevents the cancer cells from growing and multiplying. How Glioz Tablet works Glioz 250mg Tablet is an anti-cancer medication. It works by damaging the genetic material (DNA) of the cancer cells and stops their growth and multiplication. Side effects of Glioz TabletNausea, Headache, Vomiting, Weakness, Loss of appetite, Fatigue, Hair loss, Viral infection, Convulsion, Insomnia (difficulty in sleeping), Fever, Decreased white blood cell count, Reduced blood platelets, Coordination Disorder, Diarrhoea, Dizziness, Constipation, Rash, Decreased white blood cell count (neutrophils), Decreased white blood cell count (lymphocytes), Hemiparesis (weakness on one side of the body), Memory loss. Being a well-established organization of this industry, we are offering a premium quality Soranib Tablet. 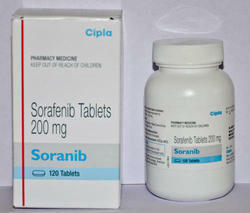 This soranib tablet is used to treat cancer occurring in the kidneys or liver. Our soranib tablet is rigorously checked on different quality parameters for assuring its purity at user’s end. The offered soranib tablet is available in a number of packaging options for delivery within the predefined time-frame. We are remarkable entity, engaged in offering superior quality grade of Gefticip Tablet which helps to treat non-small-cell lung cancer by blocking the action of an enzyme. The offered gefticip tablet is processed under the visionary guidance vendor’s skilled pharmacists utilizing high quality ingredients and ultra-modern processing techniques in fulfillment with set medical industry norms. 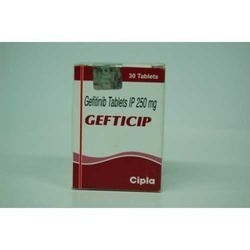 Also, the offered gefticip tablet is used in the treatment of lung cancer. 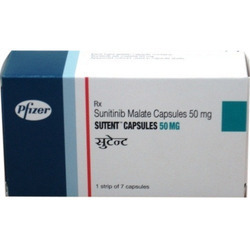 We are an unparalleled name in offering a premium quality Sutent Anti Cancer Capsule. 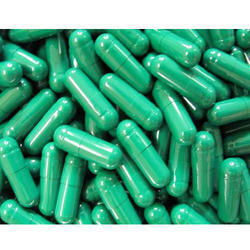 The offered anti cancer capsules are used for the treatment of cancer. As well, these anti cancer capsules are strictly checked on different quality parameters assuring its perfect range. 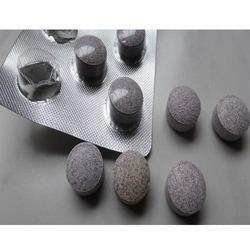 These anti cancer capsules are offered in tamper proof packing at nominal price. 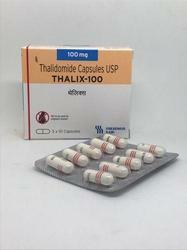 While climbing on the success ladder, it has become increasingly important for us to deliver precisely tested and high grade assortment of Thalix Anti Cancer Capsule. 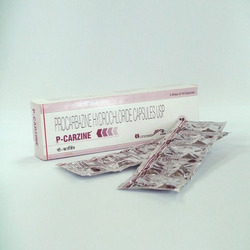 These medicines are processed using optimum grade active agents and modular processing techniques under the surveillance of trained professionals at or vendor’s laboratory. To meet the diversified requirements of our prestigious clients, we are engaged in offering wide gamut of Temozam Anti Cancer Capsule. These capsules are processed using finest grade active agents and advanced processing techniques at our vendor’s end. 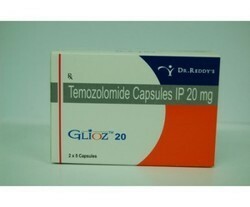 Each capsule contains either 5 mg, 20 mg, 100 mg, or 250 mg of temozolomide. The inactive ingredients for TEMOLON Capsules are lactose anhydrous, colloidal silicon dioxide, sodium starch glycolate, tartaric acid, and stearic acid. Gelatin capsule shells contain titanium dioxide. 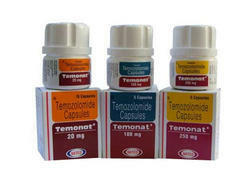 Temonat is used to treat certain types of brain cancer. It is a chemotherapy drug that works by slowing cancer cell growth. In some patients, temozolomide decreases the size of brain tumors. 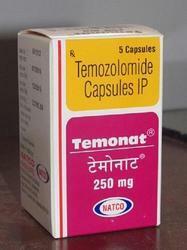 Temonat contains temozolomide and belongs to a class of drugs known as imidazotetrazine derivatives. Temonat is used for the treatment of certain types of brain cancers (e. G. , refractory anaplastic astrocytoma). 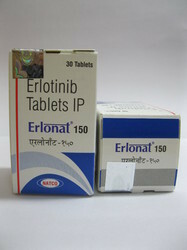 Erlonat Tablets (Erlotinib hydrochloride) is a drug used to treat non-small cell lung cancer, pancreatic cancer and several other types of cancer. We are the leading exporter, importer & supplier in pharma industry mainly deals in all kind of anti-cancer products. 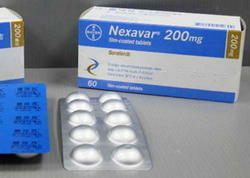 Nexavar Tablets (Sorafenib) is the comman and effective medicine which is use in cancer treatment without no side effects. 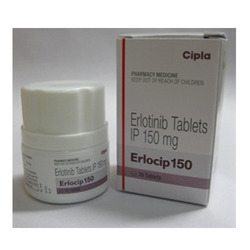 How Erlocip Tablet works Erlocip 150 mg tablet is an anti-cancer medication. It works by blocking the action of the abnormal protein that signals cancer cells to multiply. This helps to stop or slow the spread of cancer cells. Side effects of Erlocip TabletNausea, Vomiting, Fatigue, Breathing difficulty, Abdominal pain, Edema, Weight loss, Loss of appetite, Anemia, Infection, Bone pain, Constipation, Diarrhoea, Fever, Stomatitis (Inflammation of the mouth), Rash. How to use Erlocip TabletTake this medicine in the dose and duration as advised by your doctor. Swallow it as a whole. Do not chew, crush or break it. It is better to take ERLOCIP 150 MG TABLET empty stomach (1 hour before food or 2 hours after food). How Palbace Tablet works Palbace 125mg tablet is an anti-cancer medication. It works by interfering with a kinase, a type of protein in the body that helps control cell division. This stops cancer cells from dividing and growing. It is also used to treat patients with certain types of breast cancer (estrogen receptor-positive, human epidermal growth factor receptor 2-negative) which have spread to other organs. It is given together with hormonal anticancer therapies. How Biodronate Injection worksBiodronate 90mg injection is a bisphosphonate. It acts by suppressing the activity of osteoclasts, cells that cause the destruction of bone, thereby strengthening the bones and minimizing the risk of fractures. Take Biodronate in the morning on an empty stomach with water. Do not eat or drink for 30 minutes after taking Biodronate. Maintain an upright posture for 30 minutes after taking Biodronate. 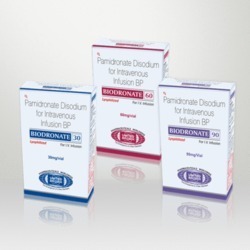 Inform your doctor if you are about to undergo any major dental procedures, as Biodronate may need to be discontinued temporarily. How Tasigna Capsule worksTasigna 200mg capsule is an anti-cancer medication. It works by blocking the action of the abnormal protein that signals cancer cells to multiply. This helps to stop or slow the spread of cancer cells. It is used in patients whose disease could not be treated with other medications for leukaemia or who cannot take these medications because of side effects. 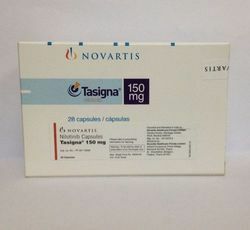 Side effects of Tasigna CapsuleHeadache, Nausea, Abdominal pain, Rash, Itching, Hair loss, Muscle pain, Fatigue. How Tasigna Capsule worksTasigna 150mg capsule is an anti-cancer medication. It works by blocking the action of the abnormal protein that signals cancer cells to multiply. This helps to stop or slow the spread of cancer cells. 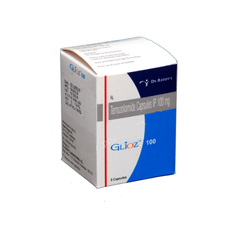 We are instrumental in providing our clients with quality assured range of Erlotinib 150 mg Tablet. The offered erlotinib tablet is tested by experts in order to ensure its quality assured range at customer’s end. This erlotinib tablet is processed with the help of premium quality ingredients in fulfillment with set medical standards. Also, this erlotinib tablet is used to treat non-small cell lung cancer. Glioz is not active until it is converted at physiologic pH to the active form, 5 (3-methyltriazen-1-yl) imidazole-4-carboxamide (MTIC). Use this drug for a condition that is listed in this section only if it has been so prescribed by your health care professional. This medication may also be used to treat other types of cancer such as bone cancer. Cytodrox is used to treat certain types of cancer (melanoma, chronic myelocytic leukemia, cancer of the ovary, and primary skin cancer of the head and neck) or sickled red blood cells.